Have you ever planted tomato seeds and expected to grow watermelons? Can we plant sunflower seeds and hope to grow roses? Ummm, it doesn’t work that way, does it? We reap what we sow. 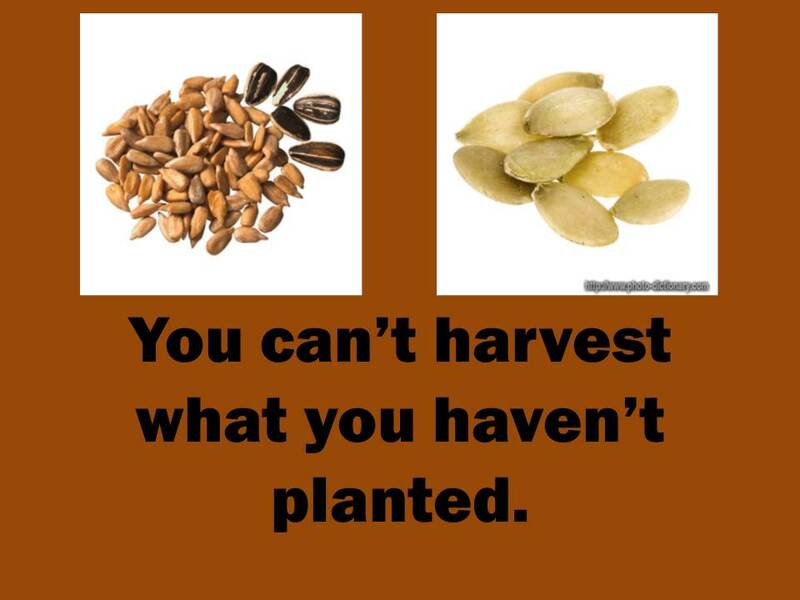 If we don’t plant something, literally or figuratively, we aren’t going to harvest it. Plain and simple. That’s true in nature, and it’s certainly factual in every aspect of our lives. Please take the time to watch this highly inspirational video illustrating how the Law of the Harvest took effect in the lives of two families. I won’t give anything away. Let’s just say that planting seeds of kindness saved lives in the long term. Use the most polite language possible. 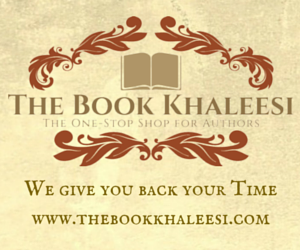 Say “My Pleasure” when a customer expresses gratitude. Take completed orders out to the dining room customers, if needed..(Wait for it! )…For free!!!!!!!!!!!!!!! No tip is expected!!!!!!!!!!! How do similar places compare? (Alright, I’m stereotyping here, but I eat a lot of fast food. I know what I’m talking about.) Many of them have workers who are untrained, inattentive, and disinterested. Some restaurants treat neither their customers nor their workers right. In fact, I often see employees ignoring the few customers they DO have while chatting together. Chick-fil-A definitely thrives. Why? They live The Law of the Harvest. They are all about respect. In turn, they have some of the longest lines in the business. More customers bring in more money. There you go: Respect=Money. This is one of my favorite Mexican fast-food places. They offer the widest variety of fresh ingredients. The pace is fast, and the workers’ attitudes are pleasant and attentive. This is demonstrated when they immediately greet customers with an enthusiastic “Welcome to Moe’s!” In fact, sometimes they start yelling this greeting before a customer even reaches the order counter. Frankly, their lines are always the longest of any in the food court at my local mall. It’s a law of physics: we will see the results of our deeds. We cannot get wonderful consequences for bad actions (on a long-term basis). In the same way, our good deeds will bring about positive results. Hold on! Now, let’s back up. I’m not saying that life is always fair. I know that we don’t always get immediate payback, but we do seem to build up some sort of divine account. We do eventually see the consequences of our choices. 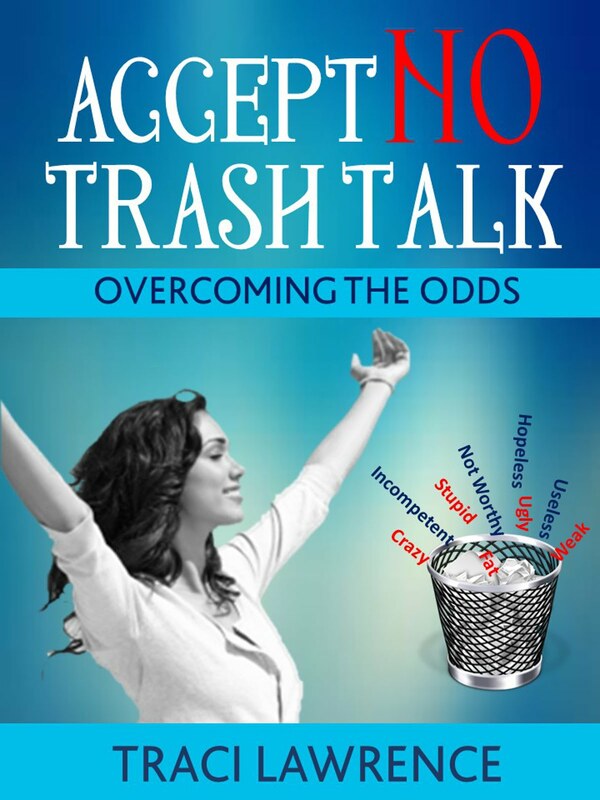 Please see more about The Law of the Harvest in my book: Accept No Trash Talk: Overcoming the Odds.